Widely recognized as the voice on a ’60s British children’s show, Shane Rimmer also worked alongside the BBC’s original Dr. Who, helped R2-D2 into an X-wing fighter, delivered an atomic bomb in “Dr. Strangelove,” and battled villains with two James Bond actors. 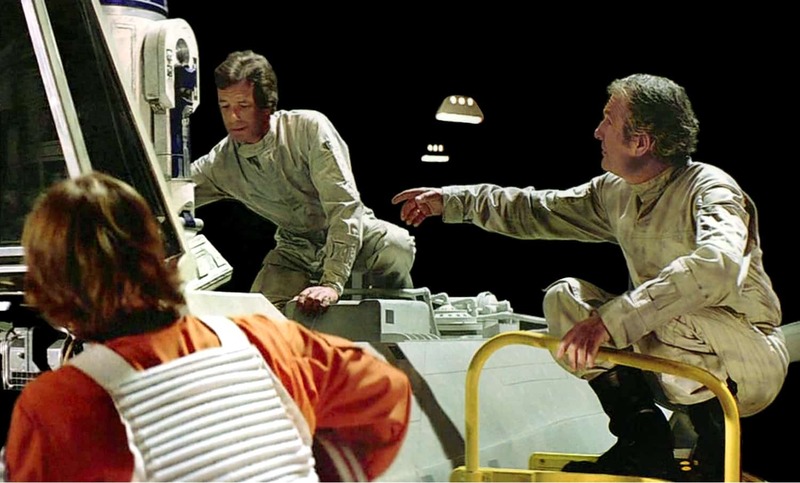 Originally from Canada, Rimmer made a film career playing technicians, military men, and numerous supporting characters. 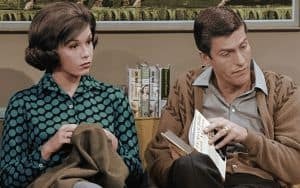 He moved to Great Britain in the 1950s, retaining a distinctive North American accent which made him much sort after in the British film industry. 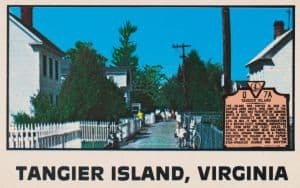 As a voice actor, Rimmer left his mark on the 1960s British sci-fi show “Thunderbirds” where he voiced Scott Tracy, pilot of the Thunderbird 1 aircraft. The action show became extremely popular with kids in Europe, Canada, Japan, and Australia, and used marionette puppets, detailed miniature models, and dramatic special effects to portray the adventures of an international rescue team. 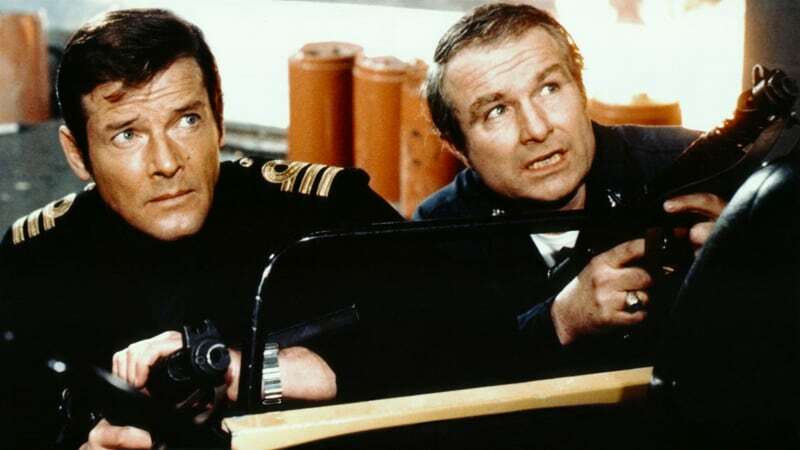 Rimmer joined the Bond family in the 60s and 70s, making spy films with both Sean Connery and Roger Moore. 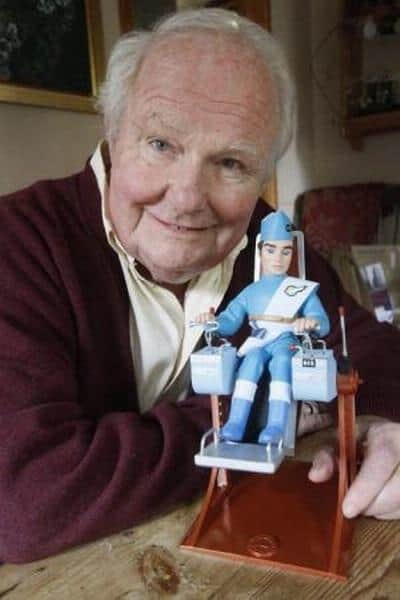 Note to readers: as of this publication, Shane Rimmer passed away at the age of 89 on March 29, 2019.